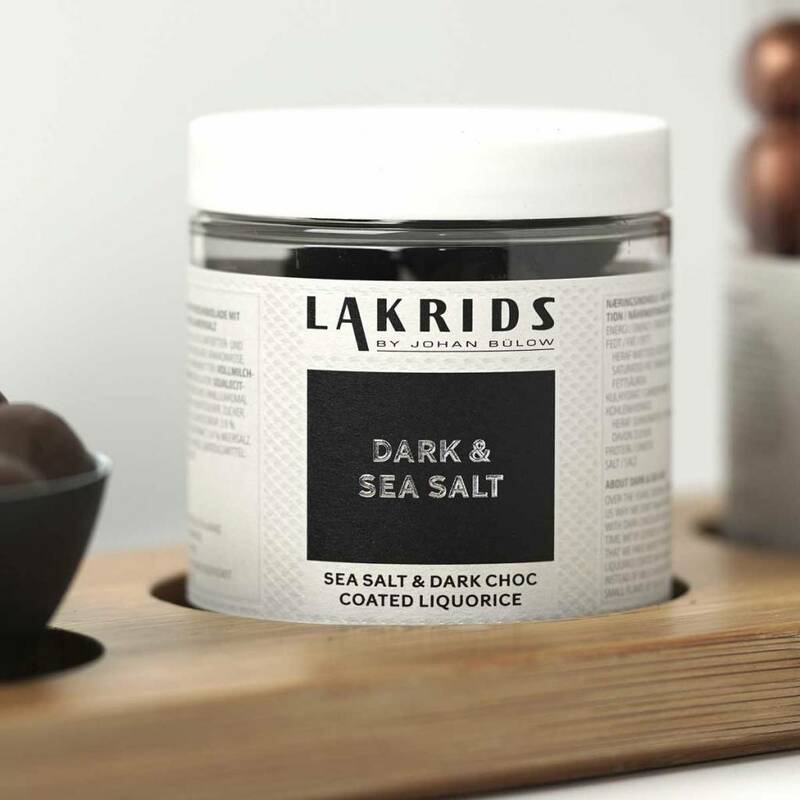 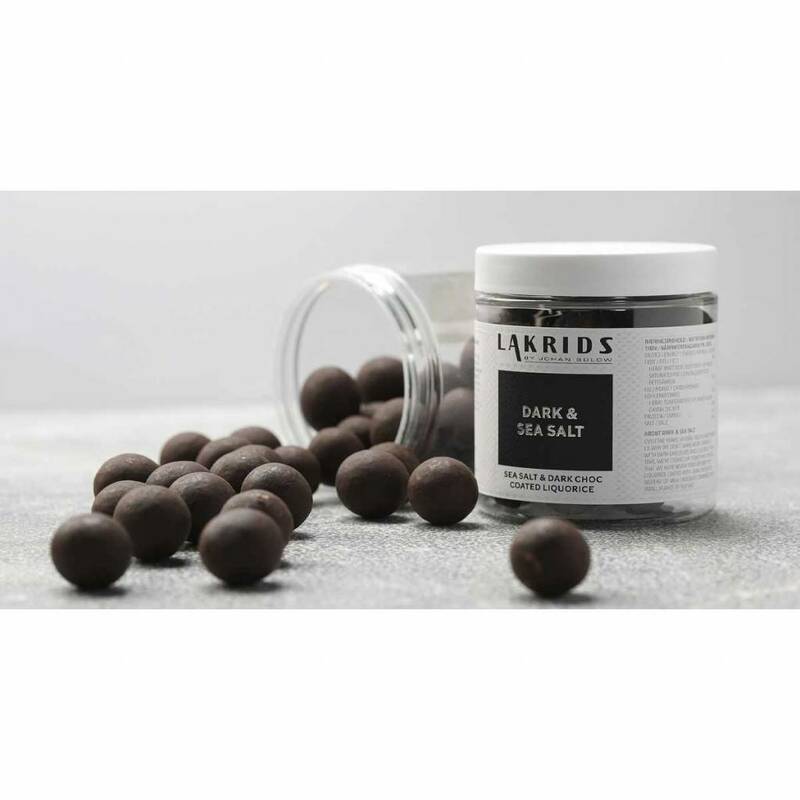 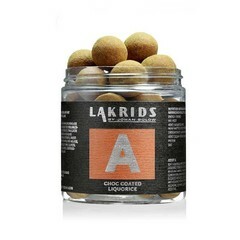 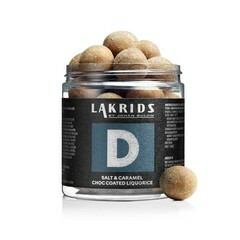 Lakrids by Bülow source all their ingredients from the very best suppliers in Denmark and around the world! 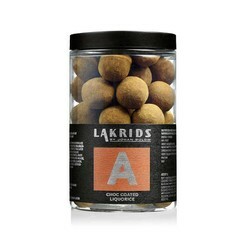 We always use chocolate of the highest quality in our chocolate coated products. 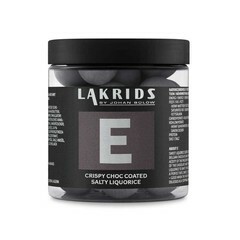 The flavour notes of dark chocolate are nuanced, intense and slightly bitter because of the high amount of cocoa in the recipe. 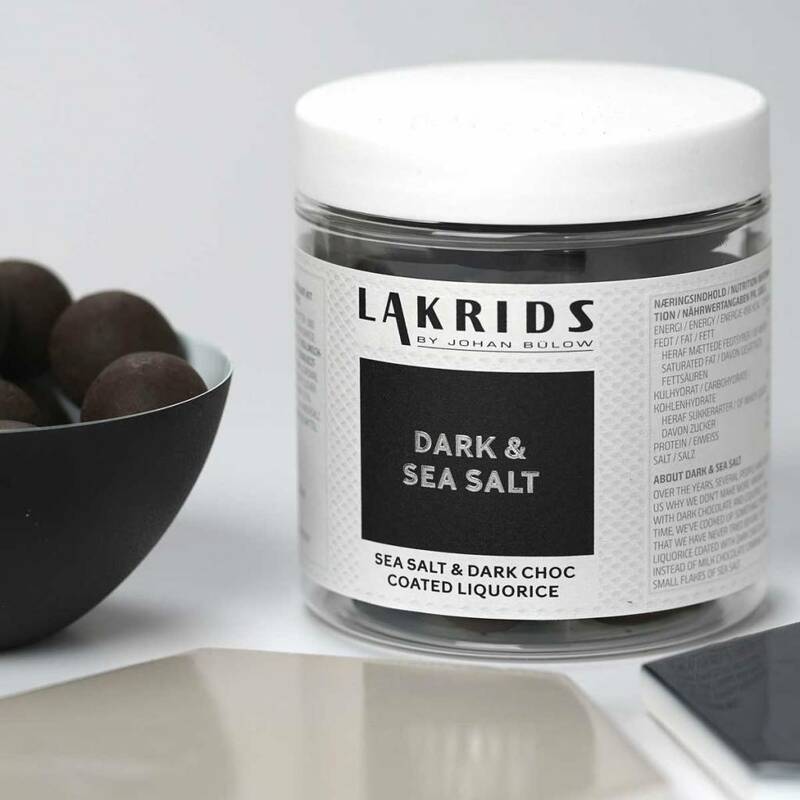 Maldon sea salt is loved and used by top chefs all over the world. 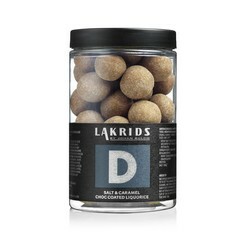 It is made with a great sense of tradition as it has been produced the same place in England for the last 135 years. Maldon sea salt has a pure flavour – fresh and without bitterness, and the sea salt crystals have a delightful, crunchy and flaky texture. 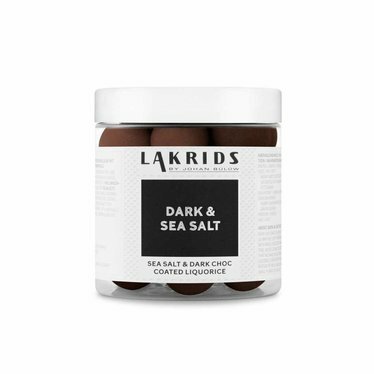 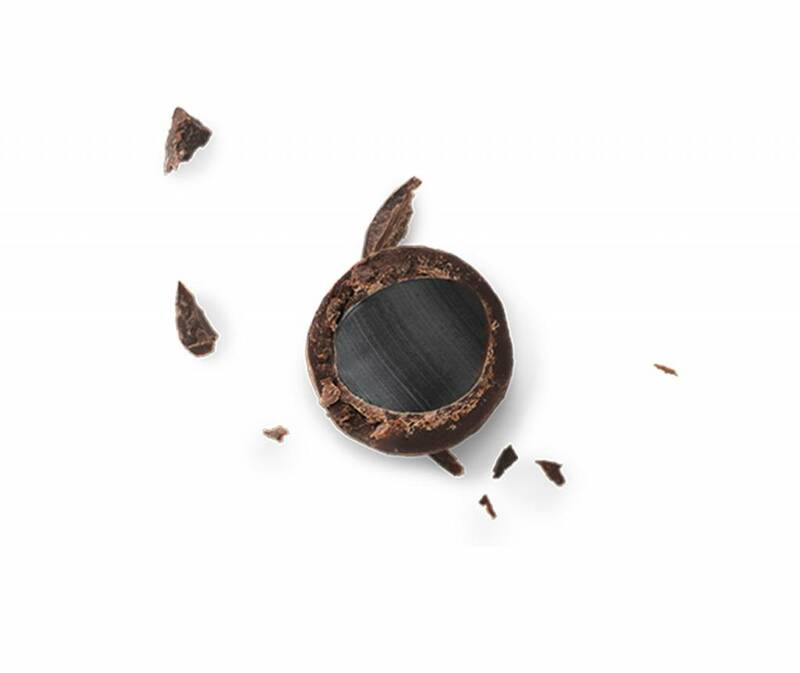 Our famous sweet liquorice dressed in rich dark chocolate with small flakes of sea salt.